Replacing your windows is one of the easier fixes you can make when improving both the look and energy efficiency of your home. With a variety of styles and options available, you can create the exact look you are trying to achieve for your home. Look no further for Chicago window replacement. 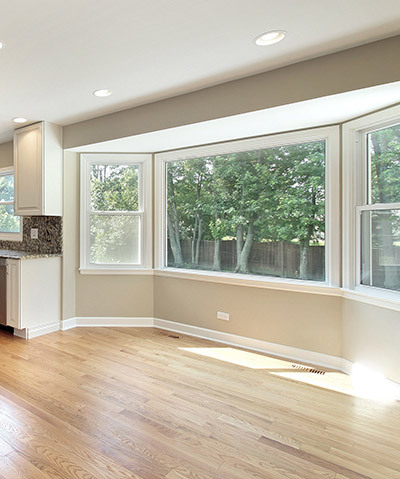 If you haven’t already, make sure you check out our ultimate guide to replacement windows in Chicago. 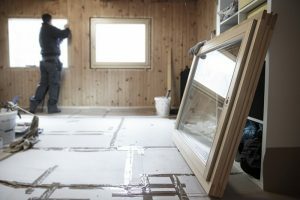 What Makes Feldco The Best Window Replacement Company in Chicago? Operating since 1976, Feldco has become the #1 choice for Chicago homeowners when it comes to replacement windows. Recognized locally and nationally for excellence when it comes to windows and as an organization, Feldco continues to be at the forefront of window replacement technology and will be transforming area homes for years to come. 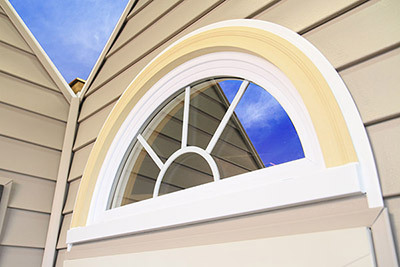 Just as there are many different types of homes, there are also a wide variety of replacement windows available. Depending on the look and functionality you want from your new window, choose which window will work best for you and your family. You can keep the type of window you have already, or swap out a new style you have always wanted instead! Feldco offers a variety of colors and options available to help you complete the transformation. The most popular style, double hung windows have two operating sashes and offer the greatest ventilation options. With their tilt-in sashes they are a breeze to clean are easy to use. Double hung windows can be found in many house styles and in any room of the house. 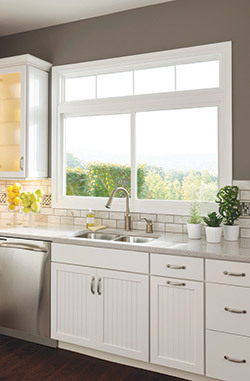 Operating with a crank and with one large sash, casements offer an unobstructed view. 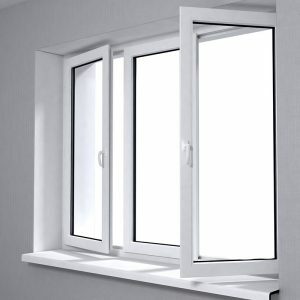 Depending on the weather and desired level of ventilation, you can control how much or how little you’d like to open the window. Enjoy modern design flexibility with casement windows. Sliding windows open horizontally, right to left, instead of up and down. They are great for their ease of use and contemporary styling. A state-of-the-art sliding system prevents sticking and racking. Sliders are great above a kitchen sink where it could be harder to reach the window to ventilate the room. Both bay and bow windows extend past the façade of your home’s exterior and both add beauty and dimension to your home. 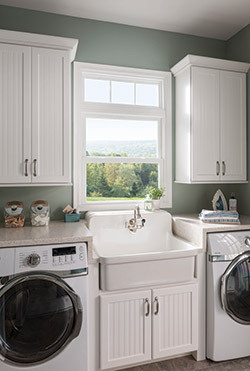 Configurations of bay and bow windows can consist of picture windows, casement windows or double hung windows to create the exact look you are trying to achieve. 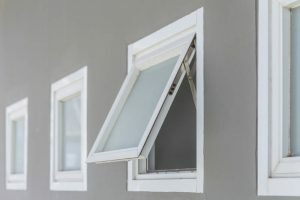 While picture windows are usually large and often used in conjunction with other windows, they can be used in a smaller size and used as a stand-alone window depending the space. Picture windows are inoperable, so while you have a beautiful unobstructed view of the outside, you do not have any ventilation options. Add ventilation to your home no matter the weather. 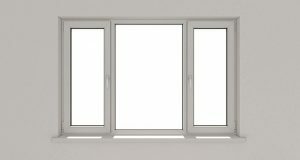 Awning windows open outward from the bottom creating an awning affect. Awning windows can be used alone or in combination with other windows to create a dramatic and unique look. 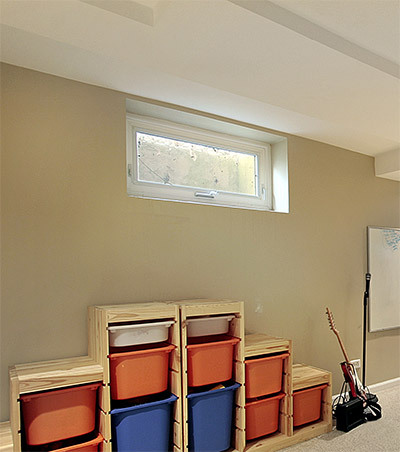 Say goodbye to dark and dingy basements and let in some light and ventilation with Feldco basement windows. 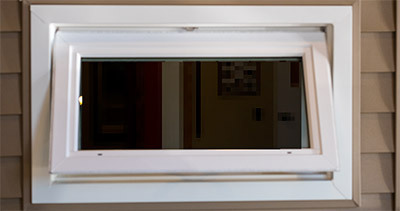 With an easy to operate handle, pull the window sash into your home and allow air and light to enter freely. You can add a level of privacy as well by adding obscured glass depending on your needs. Bring the outdoors into your home with a Feldco garden window. Add both light and additional space to your home. With an option of an additional shelf, you can start your own little garden or display favorite household items. Whether you are looking to add a dash of light or enhance other window styles, architectural windows add beauty and design depth. Accent any room of the house with a variety of shapes and styles. The teams of installers Feldco sends to complete your project are some of the best in the industry. 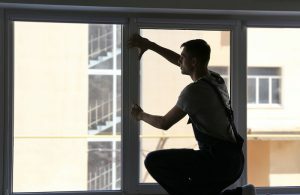 The installers are dedicated to ensure your new windows are installed properly which will ensure the best functionality and energy efficiency. With decades of experience, you will be delighted with the expertise and craftsmanship from the installation team. They are all background-checked, factory trained and certified and tested to be drug-free. 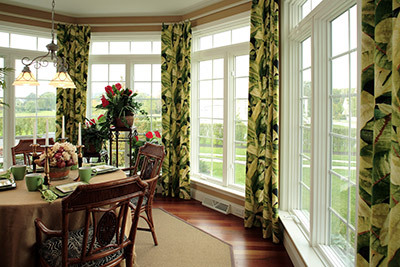 You can rest assured you will be as happy with the installation as you are with your new windows! With 40 years in business and complete dedication to providing the best replacement windows in Chicago, you can be comfortable in your decision to choose Feldco for your window replacement project. Not only will you receive a competitive price for your windows, but you will also enjoy a more comfortable home and lower heating and cooling bills year round. There’s no time like the present. Join the Feldco Family today! Your life and health can significantly improve thanks to natural light. 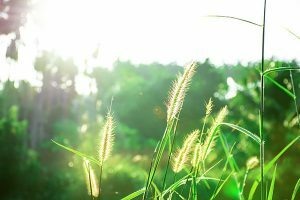 Learn all about the wonderful benefits of the sun. Everything from slider windows to picture windows. 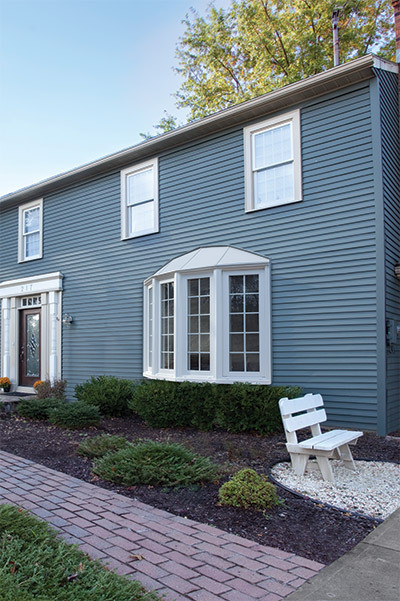 Learn all about the 7 popular window styles in the Midwest. Your windows are a great place to display Christmas decorations as well as your holiday spirit. 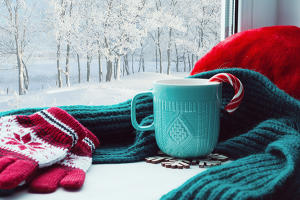 Check out these tips on how to style your windows this holiday season. 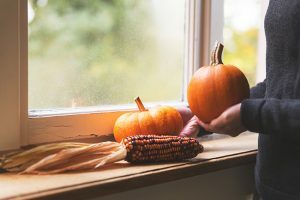 Depending on the season, you could do a variety of projects for your windows. Read on to find out 9 great window decor ideas that will suit everyone. 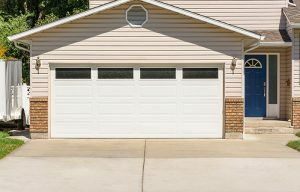 Garage door with windows increases your home’s resell value and curb appeal. 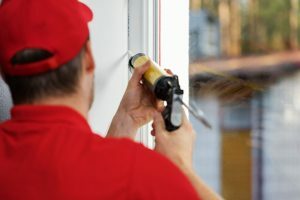 What Are The Benefits Of Window Caulking? Why do windows need to be caulked? 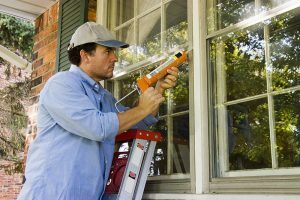 In this article, we’ll explore the benefits of window caulking and how it can help your home be energy efficient. Got a damp basement? In this article, you’ll learn all the tools and strategies you need to successfully fix your damp basement. Fiberglass vs Vinyl Windows: Why Vinyl is the better option. 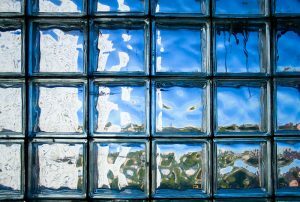 Learn about the 7 problems with Glass Block Windows that you can’t avoid. Find out how to seal gaps around your windows for a easy fix to your draft problems. 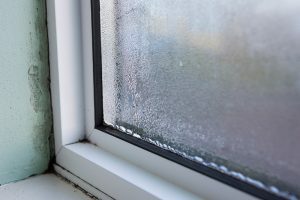 Keep your windows healthy by avoiding these 7 common window problems. 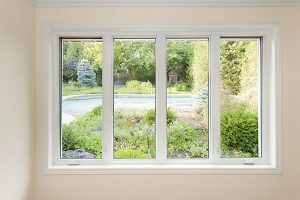 Here’s what you need to know when deciding between replacement windows and new construction windows. The design pressure ratings of your windows is important to know in order to get the best windows for your home. Why Are My Windows Leaking? 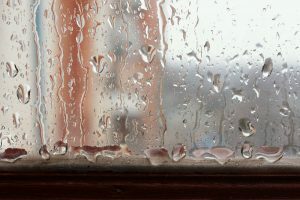 If you have leaking windows, you need to learn why it’s happening and how to prevent it. We’ll give you the info that you need in this article. 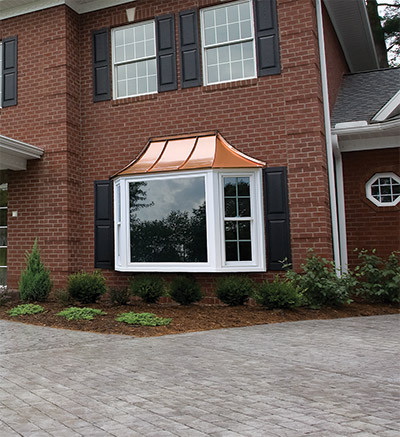 Learn why operable windows are a necessity for your home. Copyright © 2015 Feldco Windows, Siding & Doors. All Rights Reserved.